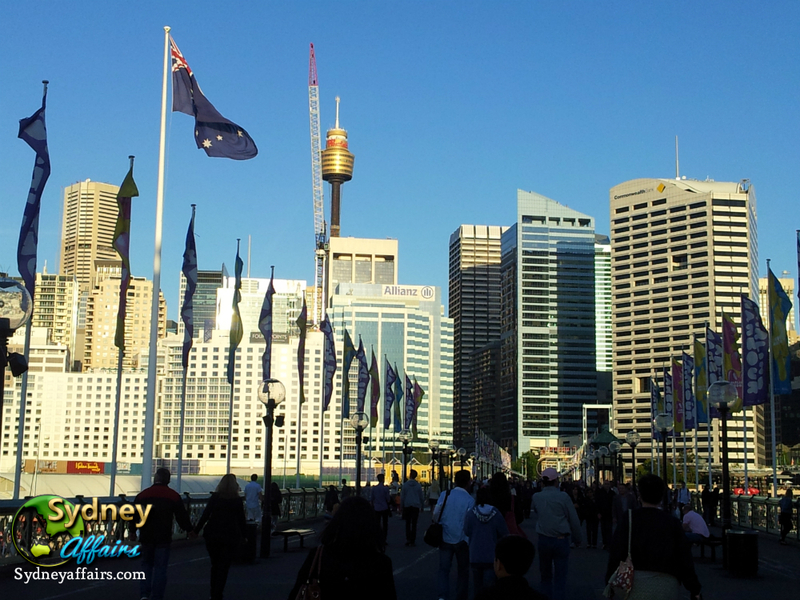 Darling Harbour is one of Sydney’s largest dining, shopping, and entertainment paradise! 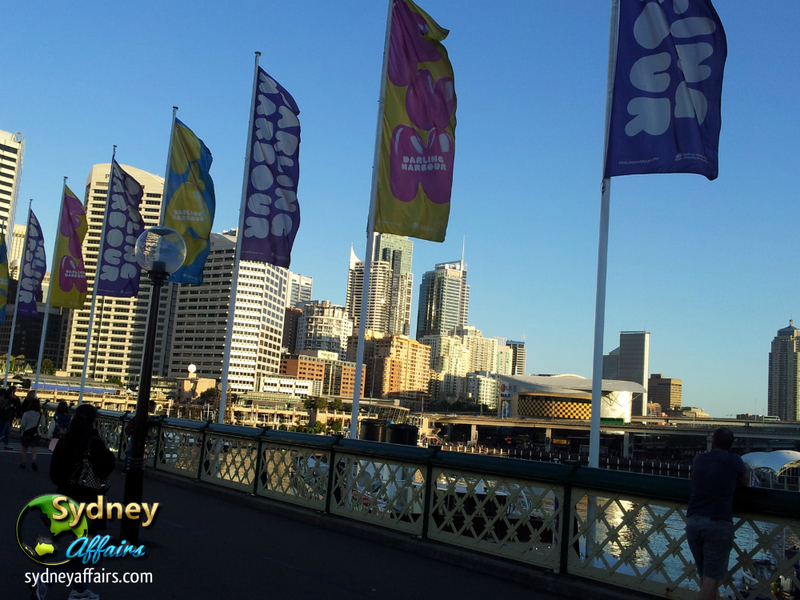 It’s only a short walk from Sydney Central Train Station or few minutes ride from Ferry Terminal at Circular Quay. 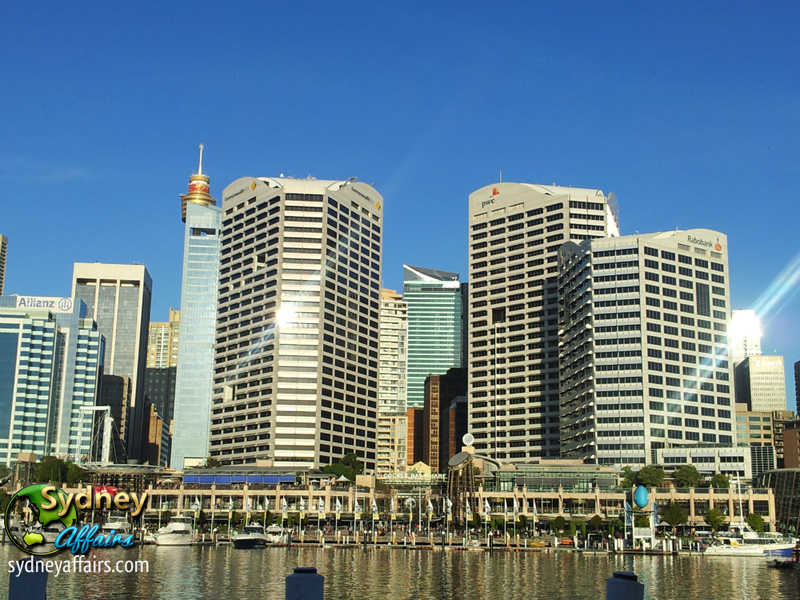 Darling Harbour is named after Lieutenant-General Ralph Darling, who was Governor of New South Wales from 1825 to 1831. It was originally part of the commercial port of Sydney, including the Darling Harbour Railway Goods Yard.